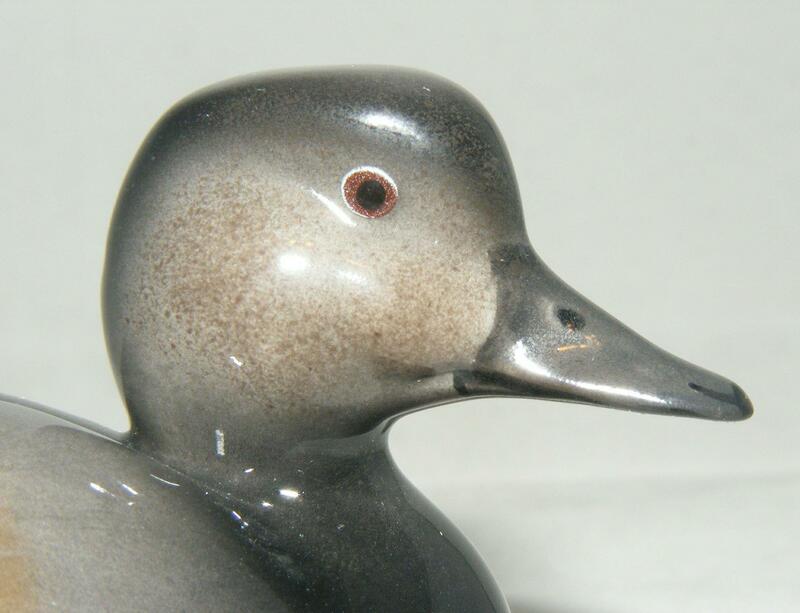 This gadwall is from the John Beswick factory. 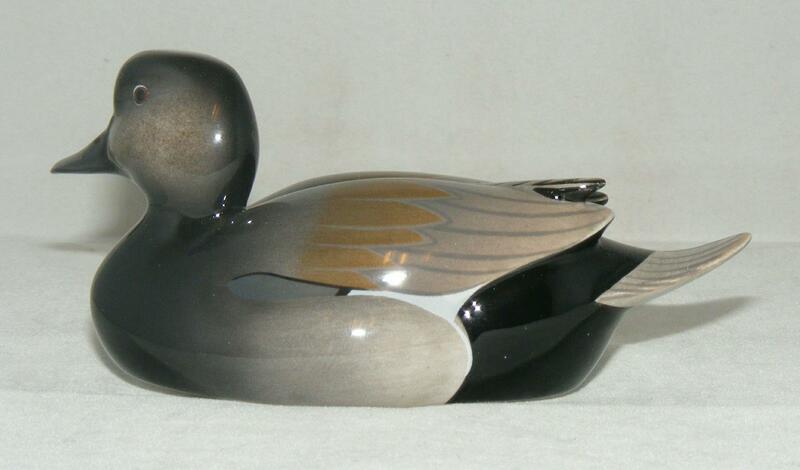 It measures approximately 5 cm high by 11.5 cm long (about 2 x 4.5 inches) and will make an excellent addition to any collection of animals. 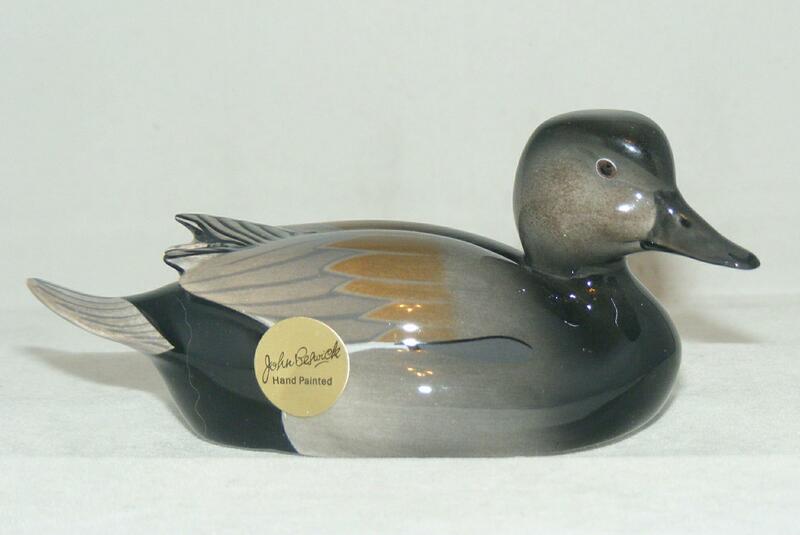 The John Beswick collection represents the world’s finest tradition for ceramic animal sculptures. With a heritage stretching back to 1894 these hand crafted studies emulate the authentic style of the celebrated originals. Every piece is hand painted to reflect the natural glory of our favourite animals, with collections featuring horses, farm animals, birds, pets and wildlife studies. Where possible, we are always happy to combine postage costs for multiple purchases. If you purchase more than one item from us, please wait for us to send you an invoice before paying, as this will allow us to combine the postage.